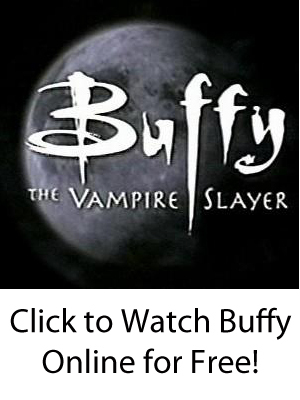 The Season 6 episode that was the “Buffy the Vampire Slayer” musical in November 2001 was a critically-acclaimed edition of the series that, unfortunately, did not receive the Emmy award for which it was nominated. However, both “Buffy” fanatics and objective TV critics alike have always held it in high esteem. 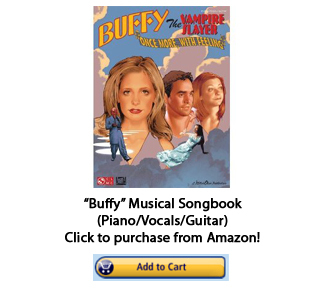 Creator Joss Whedon wrote both the “Buffy” musical lyrics and music, and the numbers ranging from standard Broadway-style duets and alternative-rock songs were performed by Sarah Michelle Gellar and the rest of the cast to various degrees of quality. Still, even the cast members who are not good professional singers carry their roles with aplomb — and a certain amount of self-referential humor while perhaps poking fun at the Broadway-musical genre itself. 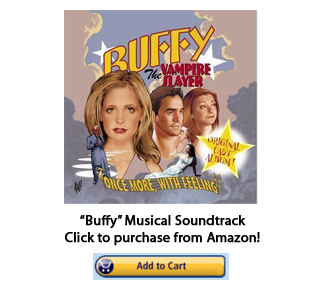 A few characters — notably Alyson Hannigan (Willow) and Michelle Trachtenberg (Dawn) have few singing lines, but other cast members do indeed have good “singing chops” like Anthony Stewart Head (Giles) and Amber Benson (Tara). Sarah Michelle Gellar (Buffy) is a little flat, but her acting personality — so evident throughout the series — more than compensates. She can communicate the themes of the songs through mediums other than her voice.